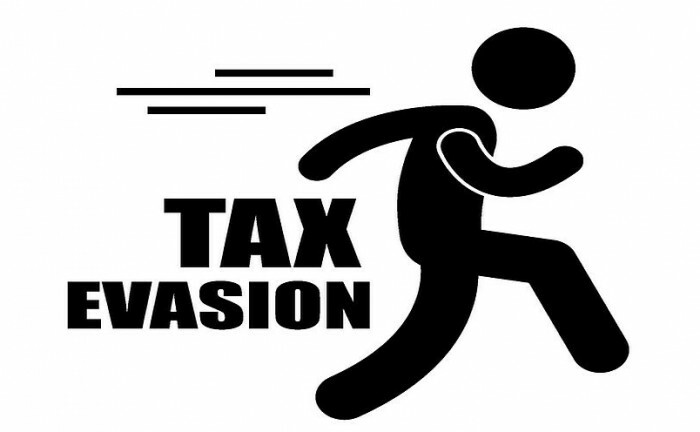 Central Tax, GST Delhi East Commissionerate arrested a Shahdara based father son-duo on 22.05.2018 in case of fraudulent issuance of Input Tax Credit invoices involving evasion of approximately Rs. 28 Crores relating to Copper industry. It is the first case of arrest in Delhi, under the new tax regime that came into force on 1st July, 2017. Searches were conducted at several places during which various incriminating documents and evidence were found. Investigation that followed revealed involvement of the father and son. Both were arrested under Section 69 (1) of CGST Act and Hon’ble CMM, Patiala House remanded them to judicial custody for 14 days. As per Section 132 of the CGST Act, issuance of an invoice or bill without supply of goods and wrongful availment or utilization of input tax credit is a cognizable and non-bailable offence if the amount involved is over Rs 5 Crores.